Once upon a time (about a year ago if you want to be less poetic), a former college FM DJ created an internet radio station based in Southern California. We currently play an eclectic mixture of music around the clock. A few nights per week, we have hosted shows (music, current events, original comedy and music talk). Since most of us have experience behind the microphone, I think we sound pretty good. We do not run commercials and I'm starting this campaign to help pay our fees for music acquisition, web hosting, internet streaming, and royalties to the artists we play. So far, the money has come out of our pockets and we do need something leftover to buy lunch ya know! What do you get in return? A bigger music playlist, more unique, original programs, and well... More years of great radio uninterrupted by advertising or pledge drives. Feel free to visit our website to see and hear what we do! 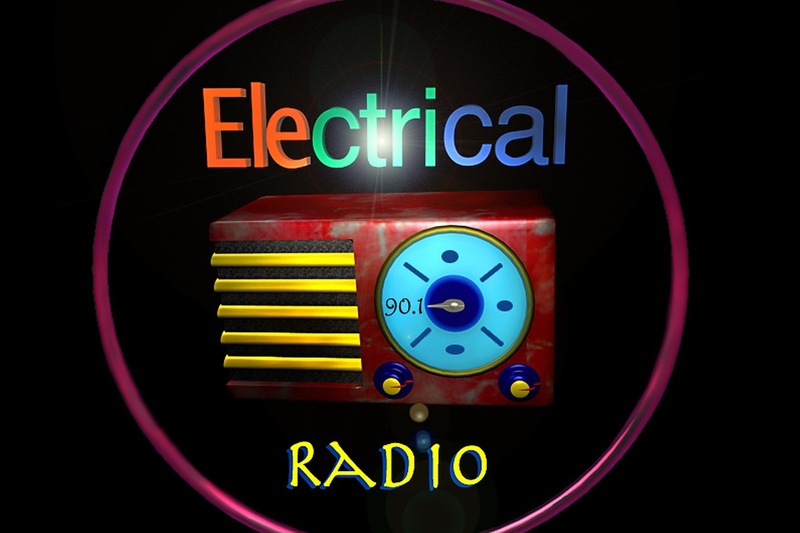 As the year ends, electrical-radio.com has added a few new shows which you can see on our schedule page. Also new are several original comedies on the Archives page. We continue to add new songs to the playlist and purchase new equipment when our budget permits.